As you know, tattooing has become increasingly popular in recent years… you may even have one or more yourself! But are you really familiar with the origins of staining the skin with indelible ink? 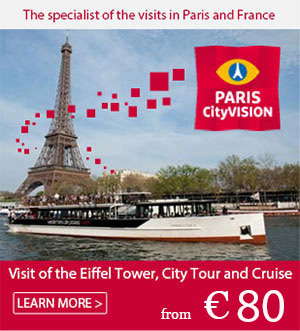 For the curious among you, it’s time for a visit to Quai Branly! This phenomenon is the latest in a long line of anthropological exhibitions at the Musée du Quai Branly, with a long-term display running from 6 May 2014 to 18 October 2015! The modern, artistic elements of tattooing are presented via works created especially for the occasion. Visit the dedicated space to learn more about tattoo culture, its customs and its background, from the 18th century through to the present day! Discover the Oriental, African and Oceanic influences, as well as the social, religious and mystical roles of these permanent decorations! 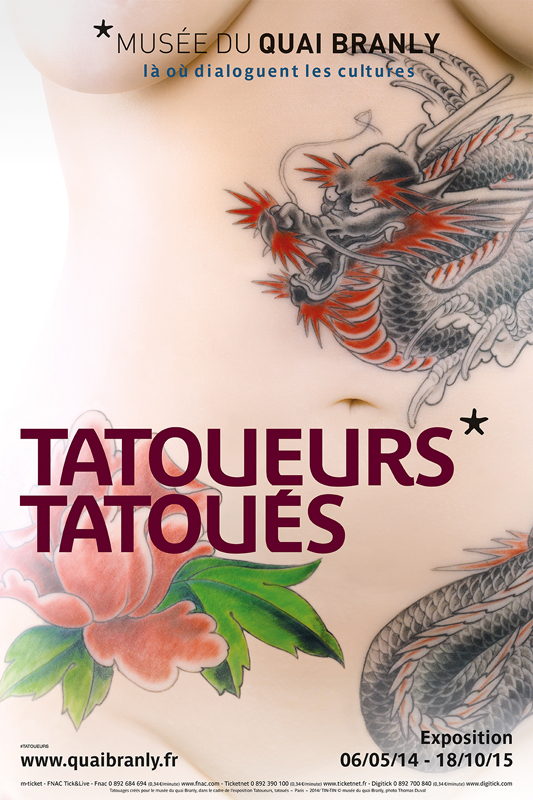 The exhibition has been organised with the support of famous tattoo artist and artistic advisor Tin-Tin, alongside scientific advisors Pascal Bagot and Sébastien Galliot; it is supervised by Anne & Julien, founders of the journal HEY. This exhibition reveals the once ritual nature of tattooing that has given way to a more modern, almost marginal practice, now considered an artistic discipline in its own right. Tattoos in the spotlight!